To sail, to discover, to live …. 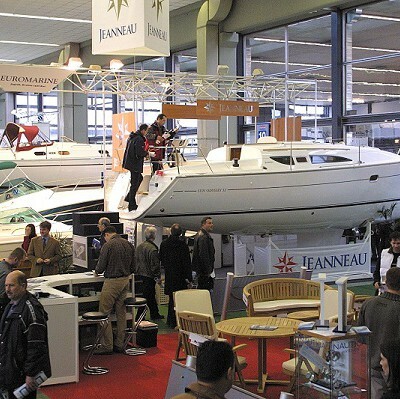 The traditional Zagreb Boat Show will take place in the Zagreb Fair pavilions from 18th – 22nd February 2015. 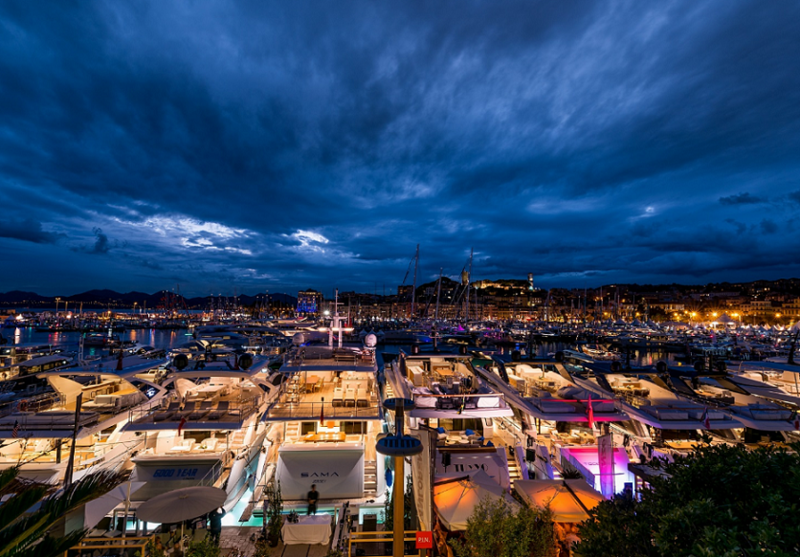 The 24th edition will feature the rich supply of boat engines, diving, fishing and sailing equipment as well as nautical clothing and footwear. This show always attracts a large number of visitors and is the most successful business event of its kind in the region. Zagreb Boat Show is the unavoidable meeting point of world famous producers of vessels and of Croatian shipbuilders. The fair will be held under the motto “To sail, to discover, to live”. It will offer special privileges to Croatian small shipbuilders, who will present the most interesting products of their shipyards to the visitors. Almost all home shipbuilders that are successful at the market will display their latest models to boat enthusiasts in Zagreb. Zagreb Boat Show will be accompanied by numerous professional events organized by the associations of small shipbuilders. Among others, Croatian and international divers will demonstrate their skills in a pool. The show will include many more attractions that will make your visit worthwhile. In parallel with the Zagreb Boat Show we organize HOTEL & GASTROTEH – 7th International Gastronomy, Hotel and Restaurant Equipment and Catering Fair.